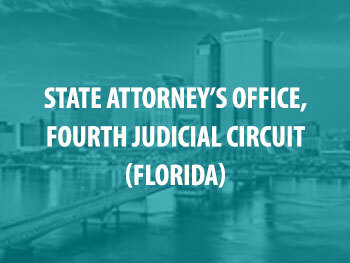 SAKI awarded the Fourth Judicial Circuit Florida State Attorney's Office a grant in the amount of $1.9 million in 2015 to assist their Sexual Assault Kit Initiative for Duval, Clay, and Nassau counties. Grant funds will be used for the Cold Case Sexual Assault Unit to process previously unsubmitted SAKs, and investigate and prosecute cases. At the time the State Attorney's Office applied for the grant, 1,982 SAKs were unsubmitted, and since that time, the City of Jacksonville SAK Initiative Working Group has ensured hundreds of sexual assault kits have been tested. DNA evidence from a previously unsubmitted sexual assault kit led to an arrest in an unsolved case from 2007. 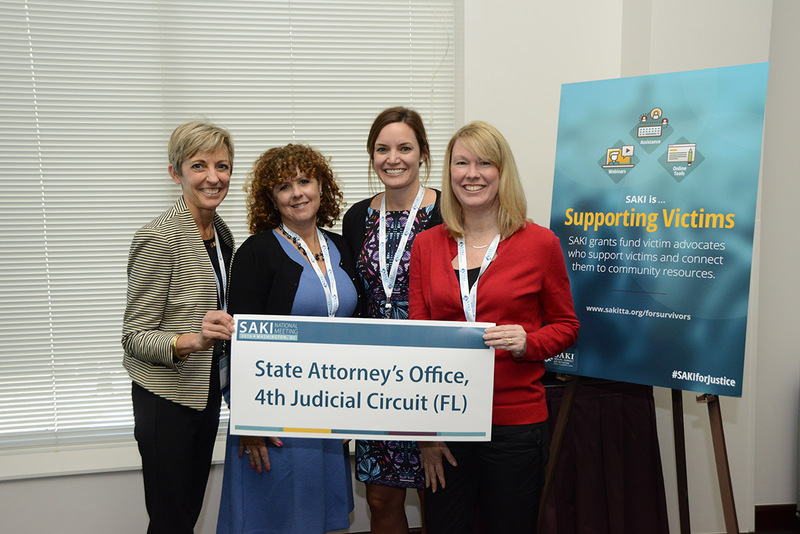 The Office of the State Attorney for the 4th Judicial Circuit of Florida, has received a SAKI grant totalling $2.3 million to continue building on previous work funded by SAKI. This new grant will continue to fund a specialized sexual assault response team, and expand DNA databases. The Sexual Assault Kit Initiative team in Florida's Fourth Judicial Circuit sat down with a Florida radio station to discuss how their initiative is teaming law enforcement, prosecutors, and advocates to reduce the backlog of untested sexual assault kits and help victims of sexual assault.